It’s all done: final essays have been returned, final exams are marked, Excel has worked its (carefully supervised) magic, and I’ve submitted my final grades for Fall 2017. As usual, it’s a relief and also an anti-climax, as one of the first things that happens after you click the button to “approve grades” for one term is that you start thinking about what needs to be done in preparation for the next term! Still, it’s the in-between time now, and that means I can stop and breathe and think for a bit, including about what went well in my fall courses and what didn’t, and what I might be able to do about it next time around. My winter term courses are quite different from my fall ones in both size and objectives, but that doesn’t mean there’s nothing I can carry forward to them, and then next fall I’m teaching 19th-Century Fiction again (though the Dickens to Hardy version), so it’s worth contemplating whether things there are working the way they should. My first thoughts, though, are about Close Reading, which I am not teaching next year, and which frankly I rather hope I don’t have to teach again, at least for a while. It’s not that I don’t believe it’s a valuable course. In some respects I believe it is the most useful one I teach: that is certainly what many students over the years have reported–though, and this matters, they often reach this conclusion after they’ve completed it, when they discover ways that the close attention we paid to textual details pays off in their work for other courses. I am also still satisfied with the conceptual framework I developed for it, which emphasizes both the literary and the ethical implications of an author’s choices. We’re always trying to get at the difference it makes to say things one way rather than another–or to say one thing rather than another thing. This can mean minute attention to individual words, brainstorming about the political dimensions of a particular organizing metaphor, or discussions about the implications of writing in first-person or third-person, just for example. These discussions can get really interesting! It seemed harder than usual to carry the class along with me this year, though, especially when we were working through Middlemarch: though I know at least a few students were deeply engaged with it (one even described her experience of reading it as “life-changing”), a lot of them at least gave the impression that it was an unwelcome chore. 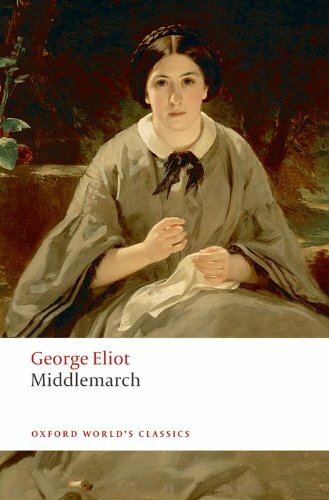 I have taught Middlemarch a lot over the years, and there is always some resistance, even some resentment, about it: I’m used to that, and generally just carry on. My impression that it was worse this time may be mistaken: I might have been projecting my own anxiety or defensiveness about assigning it onto the students, who may actually have been fine with it–but that it was so hard for me to tell how they were doing became its own source of stress, which led to various forms of overcompensation, including lecturing too much because discussion seemed to be flagging. 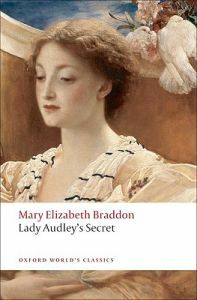 I still think Middlemarch is a great text to use for a course with these purposes, but it is also true that students signing up for Close Reading have not self-selected for reading long Victorian novels the way students in 19th-Century Fiction have. If I ever do teach the course again, I might reconsider. Having said that, I have to acknowledge that discussion flagged a fair bit in 19th-Century Fiction this term too, especially towards the end of term. I know I am not the only one in my department who thinks that our inordinately long fall break made things worse instead of better: students did not come back refreshed and invigorated but rather seemed deflated, and the time remaining seemed very short and hectic. I blame myself, though, for not having taken action earlier to break what eventually became a fixed pattern of limited participation. I had unusually lively groups last year in both of my Victorian classes, and that made me overly sanguine about just letting things take their course without deliberate strategies (simple stuff, like pair-and-share exercises or break-out group discussions) to make sure more people were actively involved. When I finally did do some of that, it was really too late to change the overall classroom dynamic. Once or twice, I also let my frustration show, and that is never a good idea! After all, who wants to speak up when the prof is visibly cranky? Next fall I will intervene earlier (and more cheerfully) if it starts to seem that a handful of students are going to carry everyone else. Who knows: that might be a lesson I’ll need to apply sooner than next fall! I’m teaching Victorian Sensations this coming winter term, and a seminar is even more dependent on widespread participation. There will be a lot of familiar faces in it, for me and thus presumably also for them, so I hope that makes everyone more comfortable about pitching in. The readings are such a lot of fun that surely everyone will want to jump in! But you never know. I’m teaching Pulp Fiction again next term and last year I expected a lot of discussion given the provocative and highly entertaining readings I’d chosen for that class–but no matter what tricks I tried it felt like pulling teeth to get students to speak up. Was it me? Was it them? It was both, probably: there’s always that mysterious alchemy that gives every class its own personality. I so hope that this year’s group gets a bit more excited! Something else I’ve been thinking about (and again it is very hard to know if my impression of what was going on reflects what was really happening) is that this year students seemed to struggle more than usual to keep up with the readings. I also had an unusually high proportion of students just struggling this term, one consequence of which is that I will have an unprecedented number of assignments coming in next month from students who were unable to complete their courses on schedule. The university has protocols for these situations and of course I’m happy to support students who need them; it’s just striking how many more there were than usual. Primary duties of empathy aside, the increase in these cases raises administrative challenges for me: I already realized this term that I need a more formal system to track accommodation requests, as there are many more of them than there used to be (and thus more forms to fill out and more exams to drop off early and pick up again), and I’ll also need a better plan than usual to follow up on this unfinished work. I mentioned before that it seemed like kind of a difficult term; this post dwells on the reasons why. I don’t want to leave the wrong impression, though. A lot of the time classes clearly went well, or at least just fine, and despite my own nagging concerns during the term I’ve had some very generous feedback from students since classes ended, which is always encouraging as well as a salutary reminder of something a frequent reader of Middlemarch should hardly need to be told: things often look quite different from someone else’s perspective. I wish I could have taken your class in Close Reading. 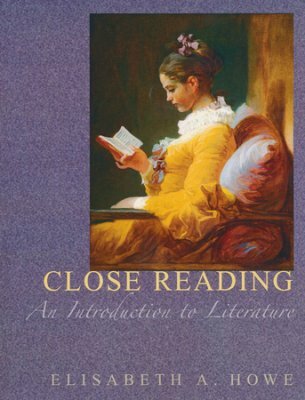 My experience with close reading–both as a teacher and consumer–is with poetry, and I’d love to know more about how you teach it with prose, especially such a lengthy book as Middlemarch. Did you use any other texts? 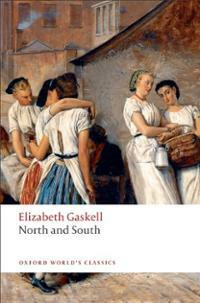 I have used a range of different texts in different incarnations of the course. 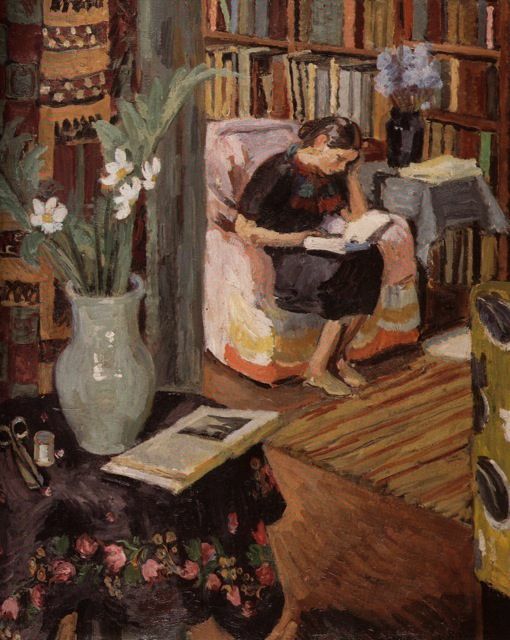 In recent years I have used an actual textbook called Close Reading that includes poetry and short fiction; then I also assign The Remains of the Day, which I find complements Middlemarch very well–surprisingly well, really, considering how different the novels are.